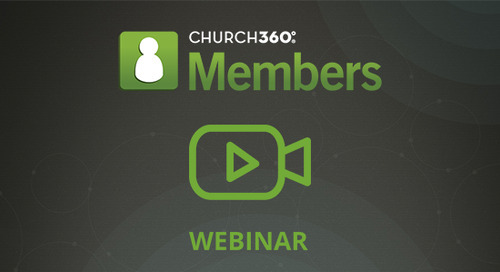 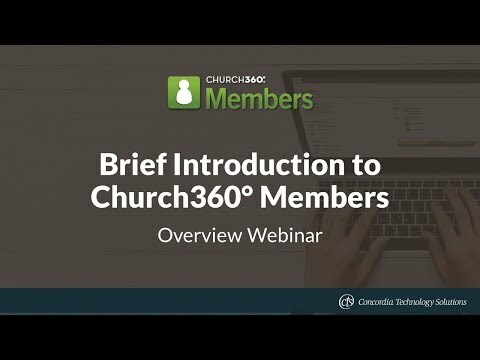 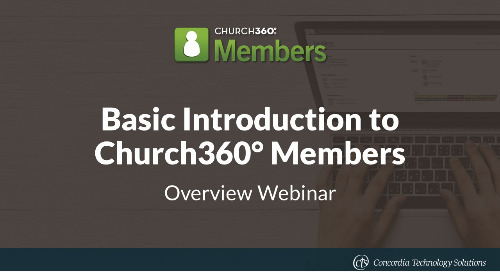 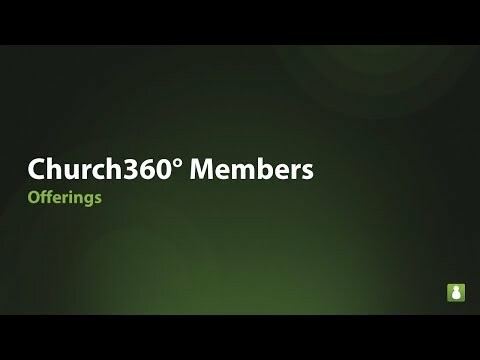 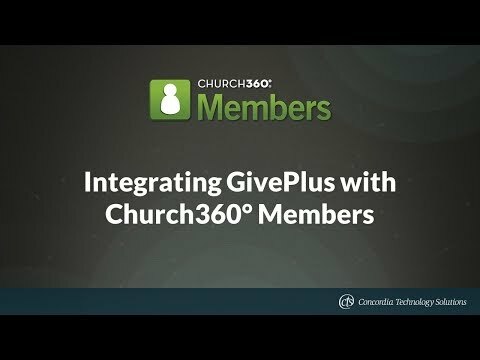 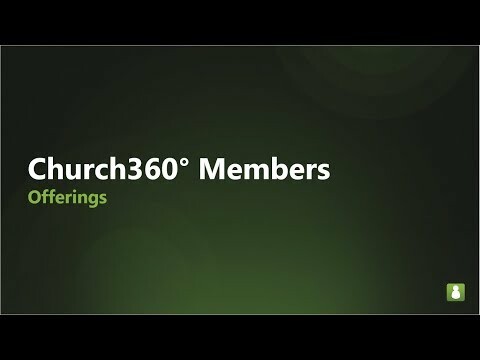 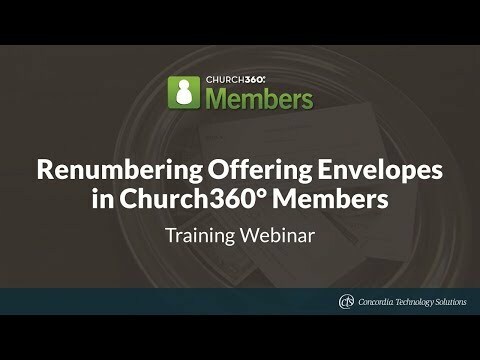 This webinar goes through the process of updating offering envelopes in Church360° Members. 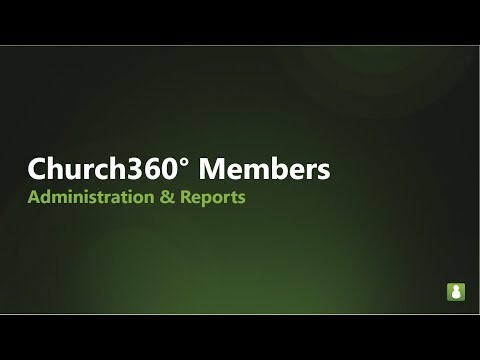 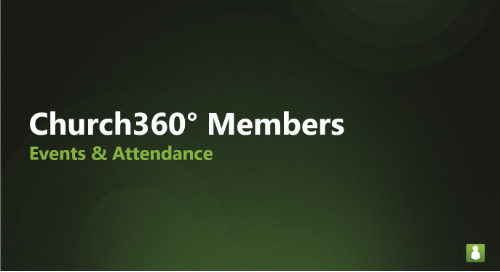 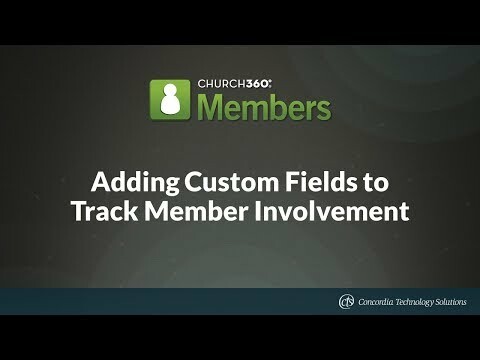 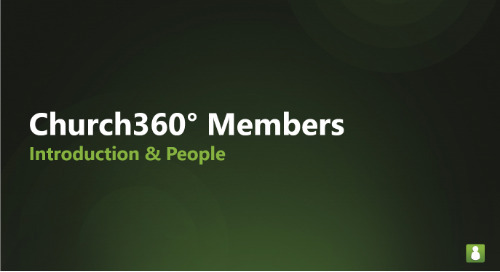 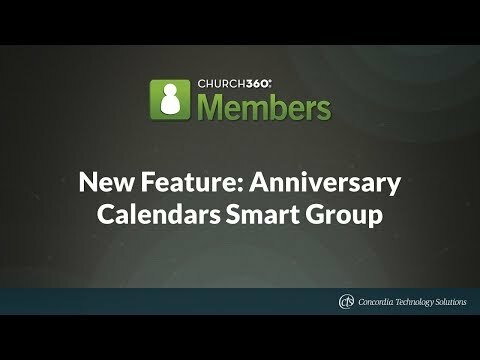 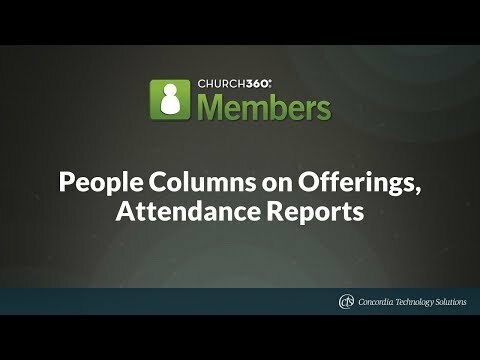 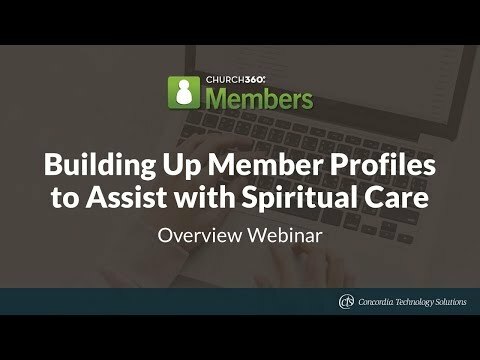 Learn how to use Church360° Members to track attendance, Communion participation, and other trends, and how pastors can use this data to identify potential needs for pastoral care. 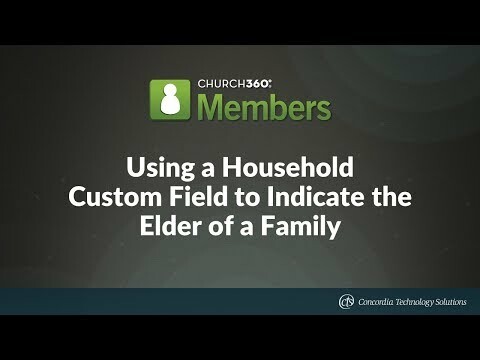 You can create a custom field named “Elders”, add it to Household profiles, and use that field to select which elder has been assigned to each family. 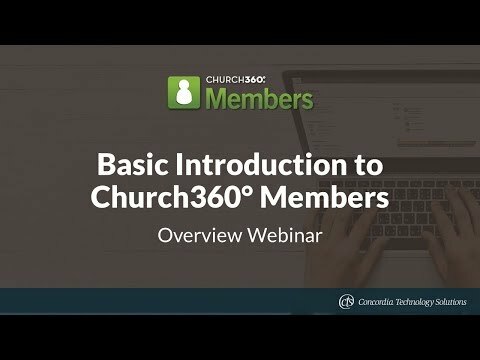 Here is how to do it.